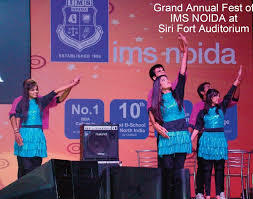 Institute of Management Studies, [IMS] Noida was established in the year 1998. The Institute has been graded 'A' by NAAC and is approved by AICTE, MHRD, and AIU. It is affiliated to Chaudhary Charan Singh University, Meerut and Dr APJ Abdul Kalam Technical University, Lucknow. 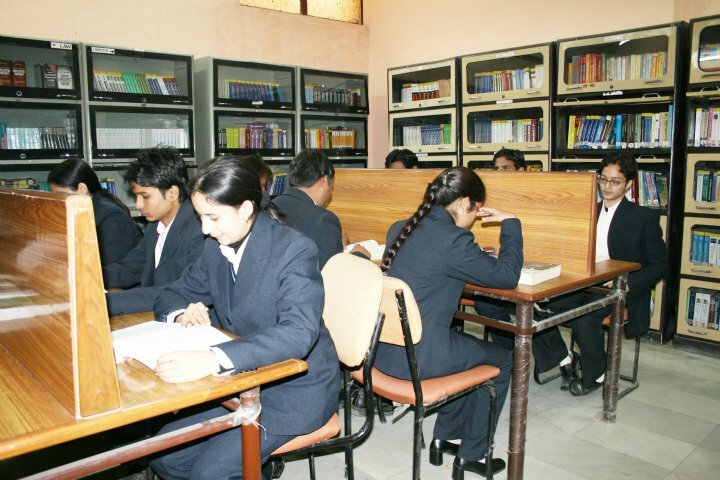 IMS Noida is a premier institute and is well-known for its academic excellence and value-based education. It is considered to be a top-ranked B-School in the Northern India imparting excellence in education with a holistic approach towards development for the past 20 years. It offers programs for both fresh graduates seeking world-class education and for graduates who want to improve their managerial skills. The Institute is a part of IMS Unison Group. The IMS Unison Group is home to over 10,000 students acquiring knowledge from more than 450 well-experienced professionals. The Institute offers impeccable infrastructure, radical and cutting-edge curriculum, good industry interface and teaching methodology. It is focused on future-ready professionals. The Institute combines academic excellence, opportunity, and connections to help the students find their potential and succeed in the present global business scenario. 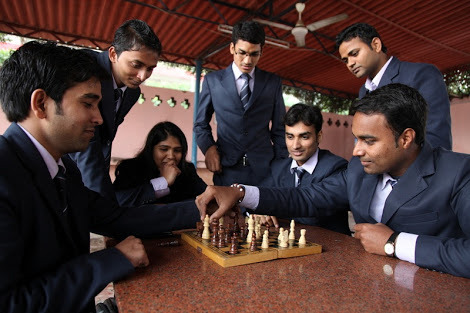 The dynamic culture and unique education of the institute attract national as well as international students. IMS Noida aspires to create upright, honest, dedicated and confident individuals who can serve this country. The institute offers an enriching space to its students to freely express and develop views that will help then adapt according to the changes in the environment. The environment of the institute is built to recognize the challenges of a competitive and interdependent world and the requirement of the students to excel and adapt to it. It helps the students to develop into committed professionals who aspire to achieve their professional and personal goals and have a vision, dedication, and courage to initiate and handle change. The college maintains a healthy placement record over the last few years. The college is affiliated to Dr. A.P.J. 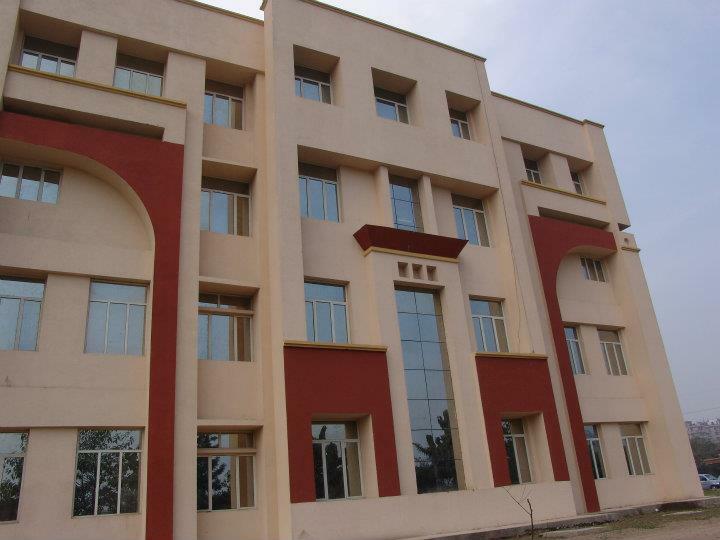 Abdul Kalam Technical University - [APJAKTU], Lucknow and accredited by AICTE AIU MHRD NAAC-A UGC. For BBA scholar the timings are 9:15 to 2:25 which included 5 lecture of 50 mins each. 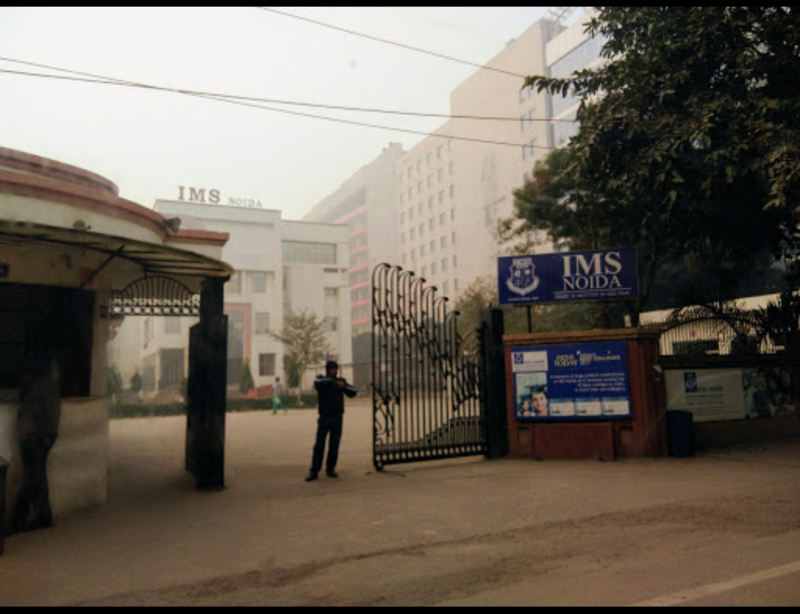 The faculty here at IMS Noida is great. They use smartclass for teaching purpose they involve as signment to make students understand easily. The experience here is good except the crowd of yadavs. The quality and method of teaching are good. Overall experience in college was good. We have a drama society. 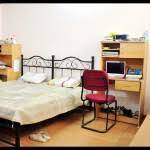 In general, my college life was good. Class timing is from 9:15 am to 3:00 pm. Project and assignments at regular intervals. 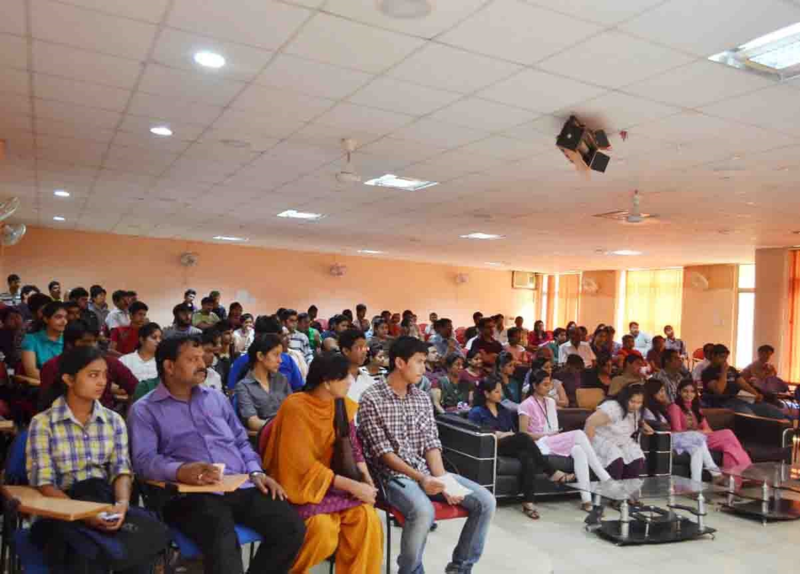 The teaching methods are very advanced presentations, workshops, seminars happens to be very helpful for the students. College life is going well. Important festivals like Sports fest, fresher, farewell are organised inside the college. College life is amazing. 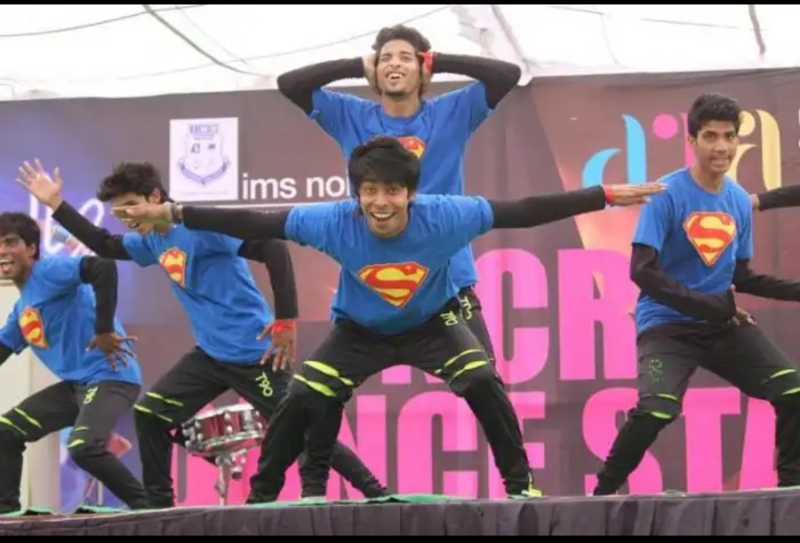 Daily routine is classses from 9am-1pm at Institute of Management Studies and we are given regular assignments and regular exams are also there. Faculty is just perfect. Highly qualified and experienced teachers. College life in general is very nice. 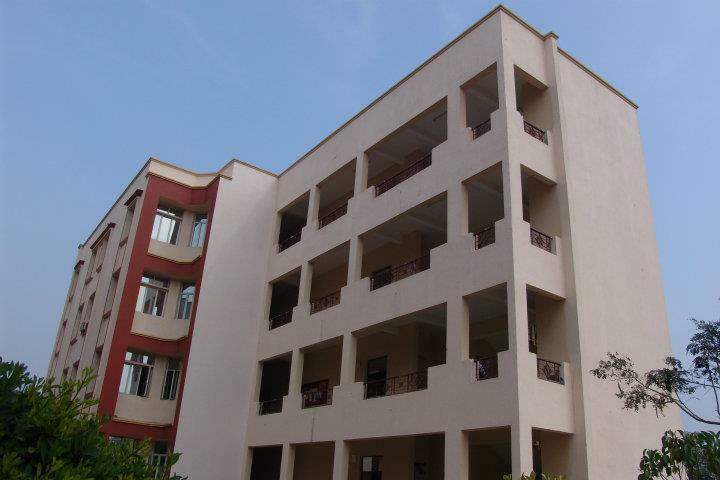 what is the list of best BBA colleges in India?